Extend A Truck Scratch and Dent - Darby Industries, Inc. The same great product at budget-friendly, open-box pricing! 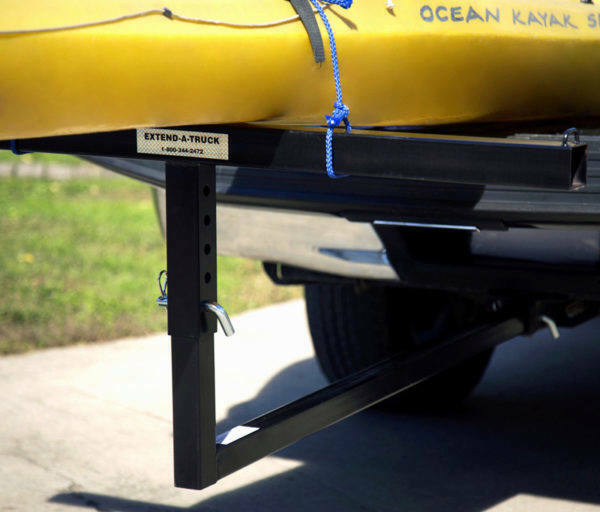 Reliable and easy to use, the Extend-A-Truck load extender is a safe and affordable solution for hauling boats, ladders, lumber, and more. 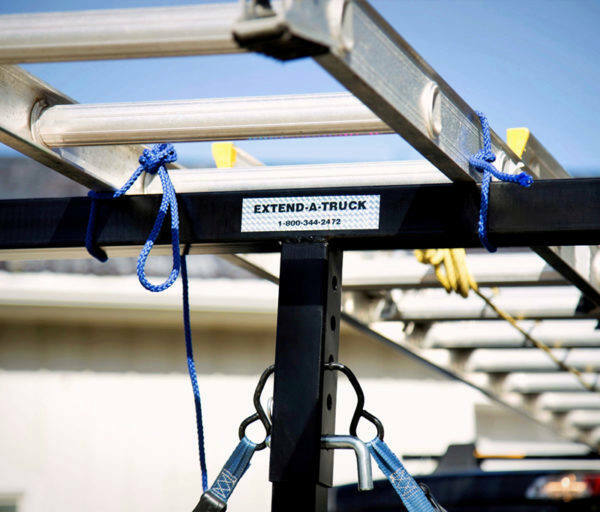 Featuring a simple but effective design, the Extend-A-Truck has long been an ideal solution for hauling big and bulky items. And now, with open-box pricing, you can get the same great product at a lower price! Open-box Extend-A-Trucks sport the same heavy-duty steel construction and resilient powder-coat finish, as well as a universal application fitting any vehicle with a 2” receiver hitch. The only difference? Open-box items may feature superficial scratches or light dents, as a result of accidental mishandling or misuse. However, since the structural integrity of these items is still 100% intact, we are offering them to you at a generous discount. 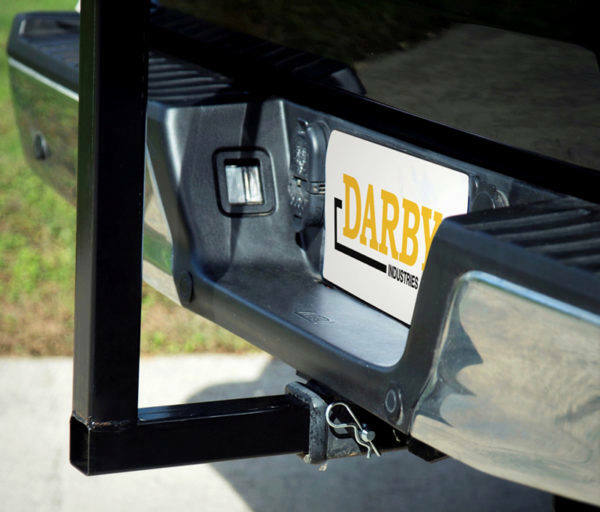 An excellent option for shoppers on a tight budget—or those just seeking a great deal! 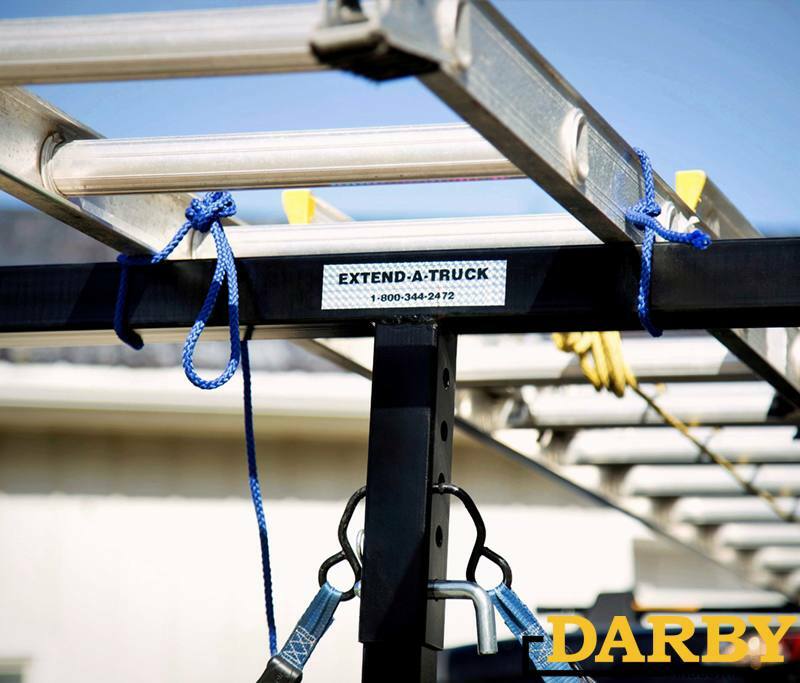 And unlike many competitors, Darby open-box Extend-A-Trucks are still covered by the company’s same industry-leading limited lifetime warranty. That means, if the product fails you in any way, we’ll make it right. If you have questions, concerns, or just want to submit a product review, please contact us and speak with the company’s president directly.